If you’re looking for professional, qualified tree surgeons in Croydon then you’ve come to the right place. South London Tree Surgeons have been providing tree surgery in Croydon for more than ten years, offering a huge range of arboricultural services. Here’s a closer look at some of the most common tasks that our tree surgeons Croydon carry out. South London Tree Surgeons offer friendly tree surgery services in Croydon and the surrounding areas. Our tree surgeons Croydon offer can help to consult and implement crown thinning, crown reduction, deadwood removal and extensive garden maintenance either on an ad hoc or contractual basis. Tree felling is a last resort for many of our customers, however tree felling in Croydon is sometimes necessary to preserve the safety and beauty of an outdoor space. Once tree removal Croydon has been carried out, we can also provide full stump removal using our commercial stump grinder. If you’re looking to improve the long term health of your trees then tree pruning Croydon could be the perfect solution. This gentle method is designed to keep trees within their own boundaries whilst avoiding a cluttered interior. Tree stumps can be a real eye sore but if you want tree stump removal Croydon once and for all then stump grinding is the only answer. As part of our stump grinding Croydon service, we’ll use the very latest tools and techniques to ensure that your garden is left in great shape with minimal disruption. Tree pollarding may be an extreme form of pruning but it’s absolutely essential when it comes to maintaining certain trees. By tree pollarding Croydon, we’ll be able to strip your tree back down to it’s trunk, removing a number of limbs so that it can flourish again in the future. 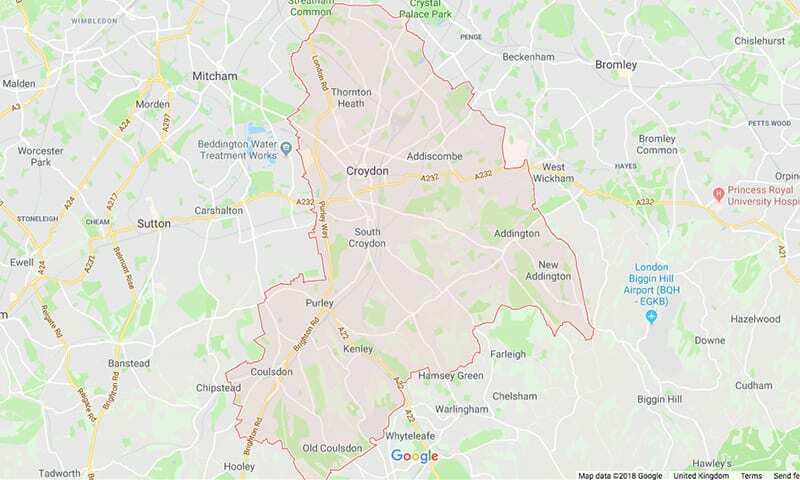 To find out more about our tree surgeons Croydon wide or for a free, no obligation consultation, Contact Us today and we’ll be in touch at a time that’s convenient.